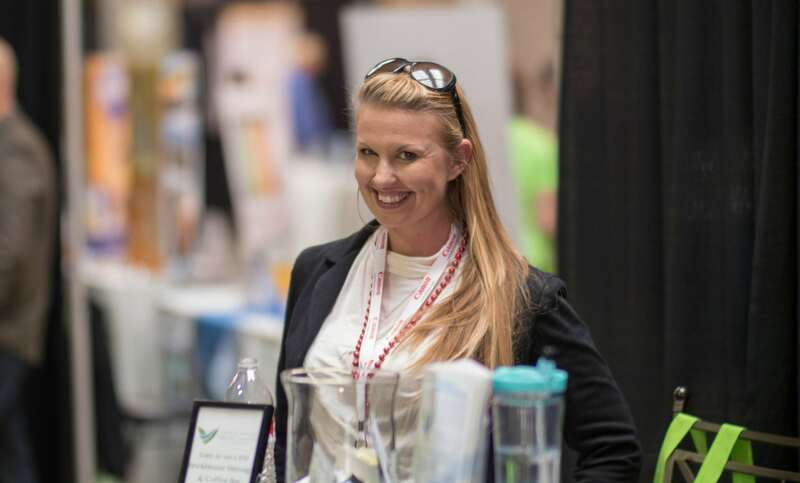 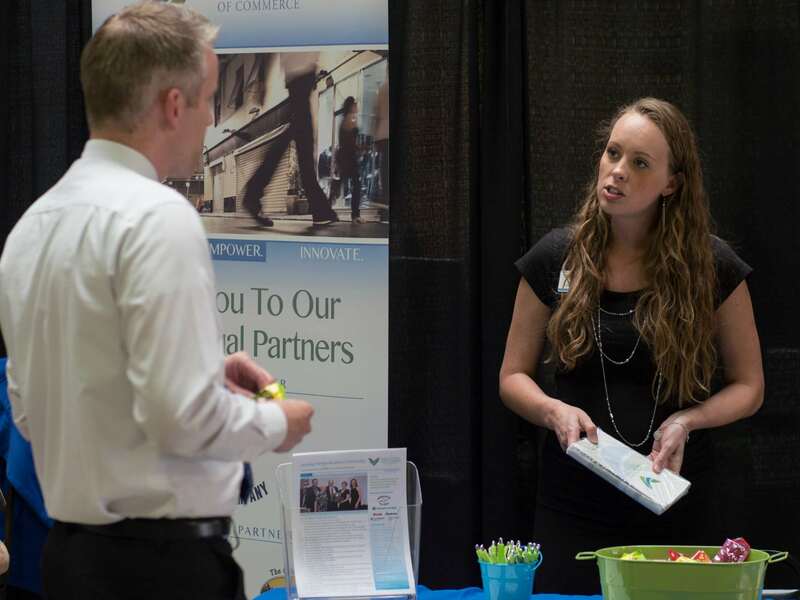 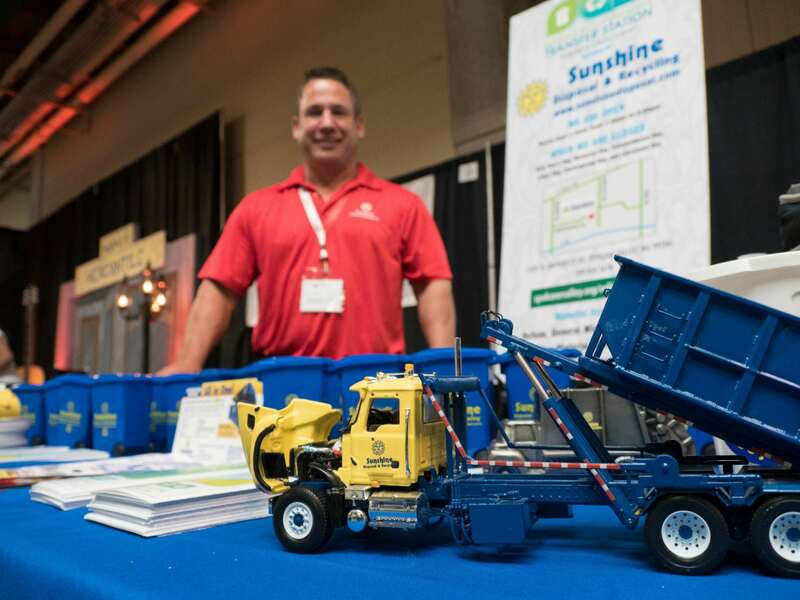 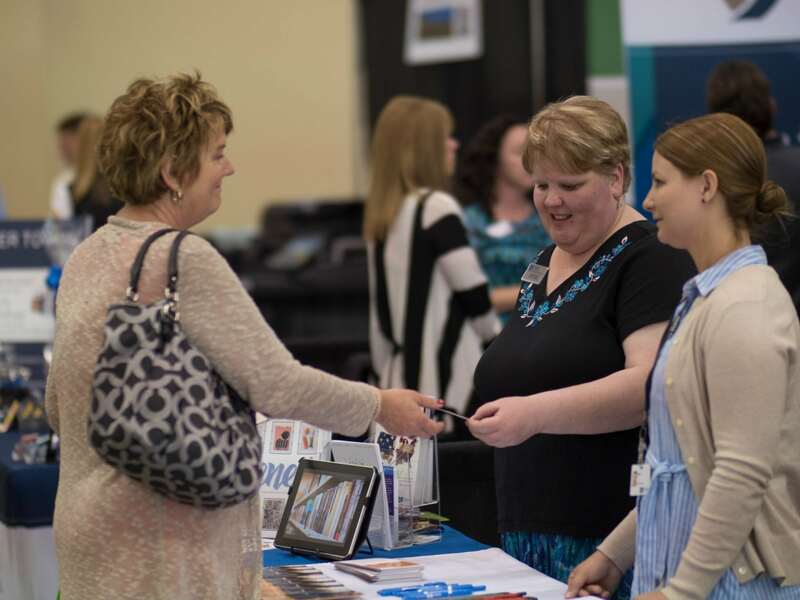 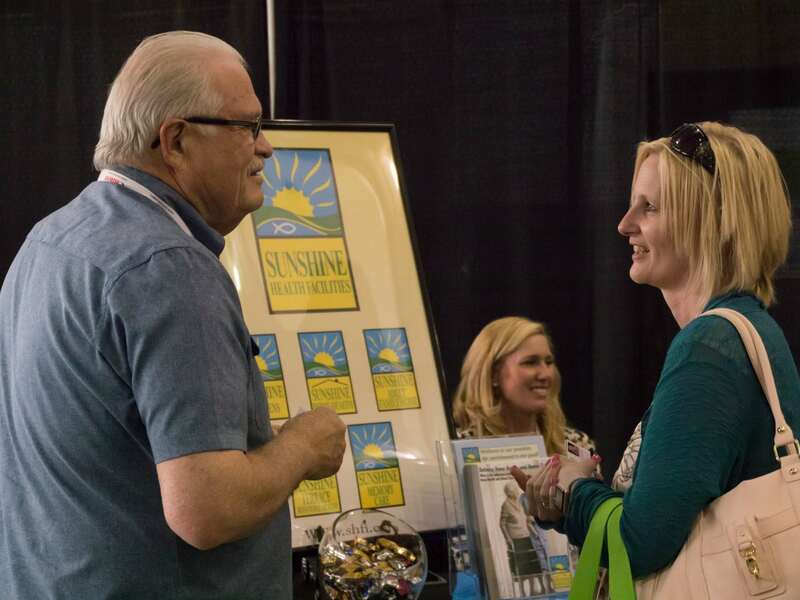 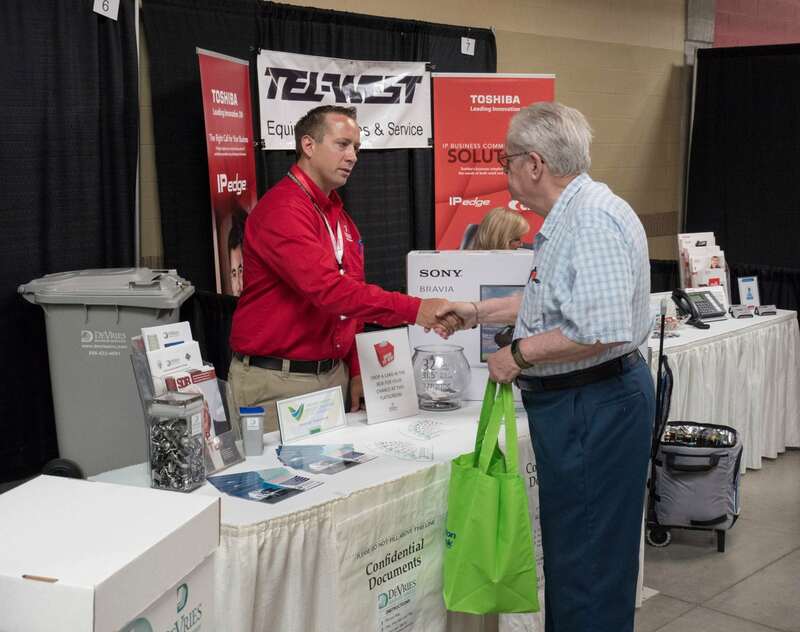 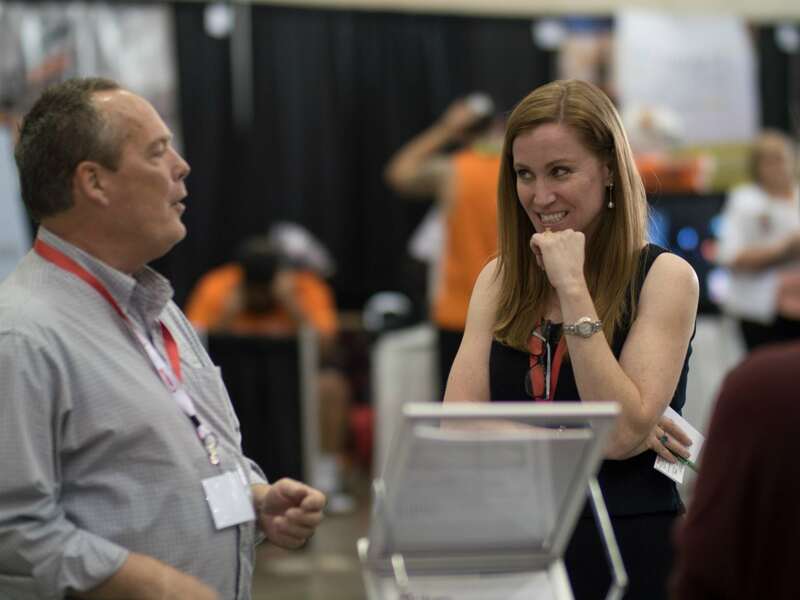 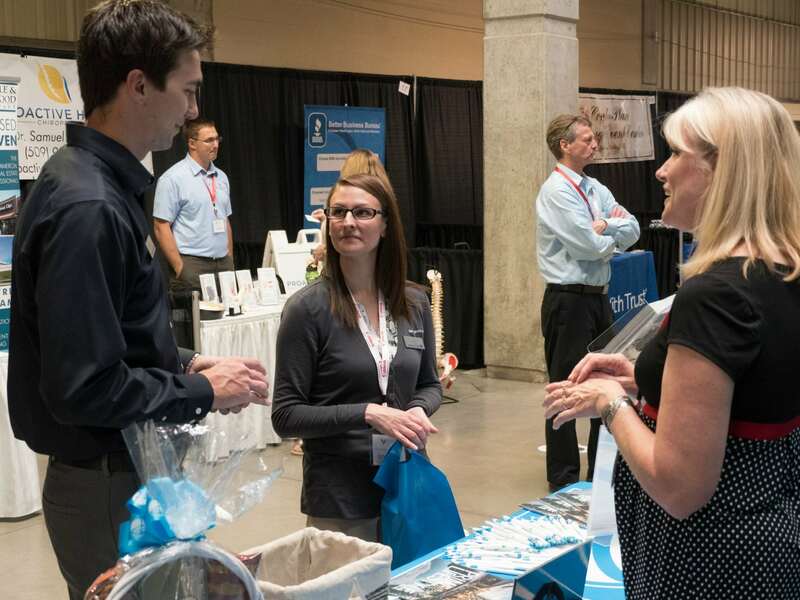 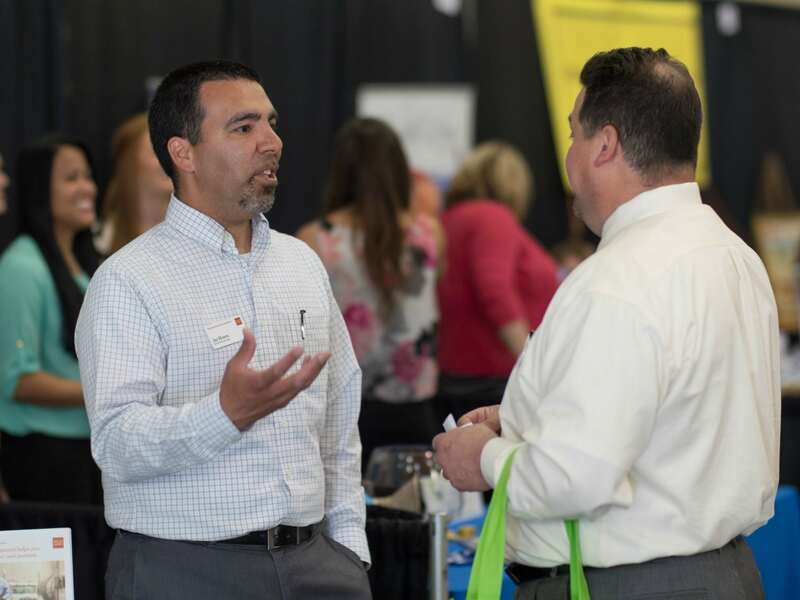 The Business Showcase is the Greater Spokane Valley’s largest B2B trade show, featuring the latest products and services and the opportunity to showcase your business, attract new leads and grow your business. 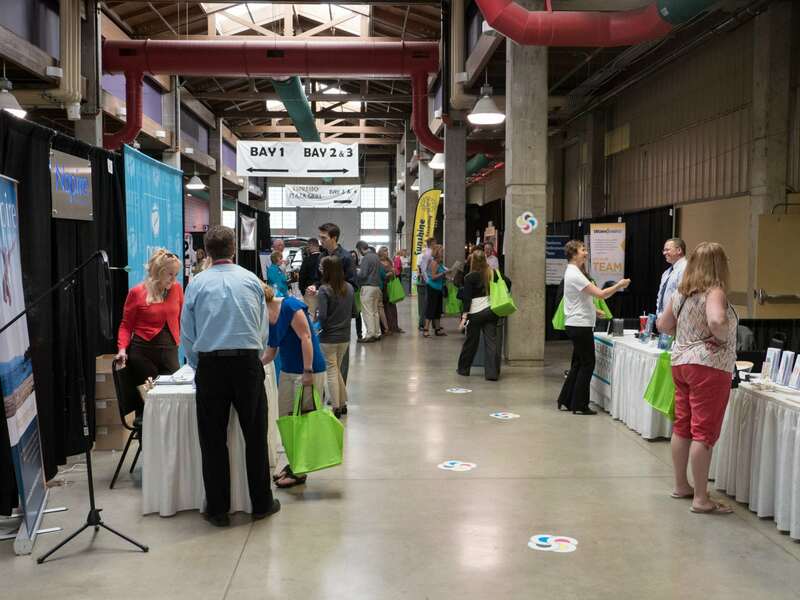 May 2, 2019, 2-6 p.m. 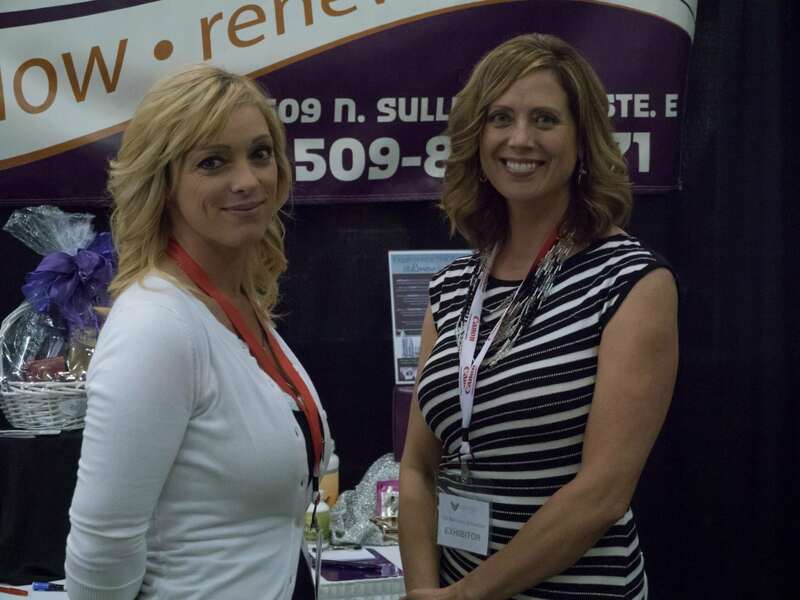 The Business Showcase opens the door to new potential clients or customers. 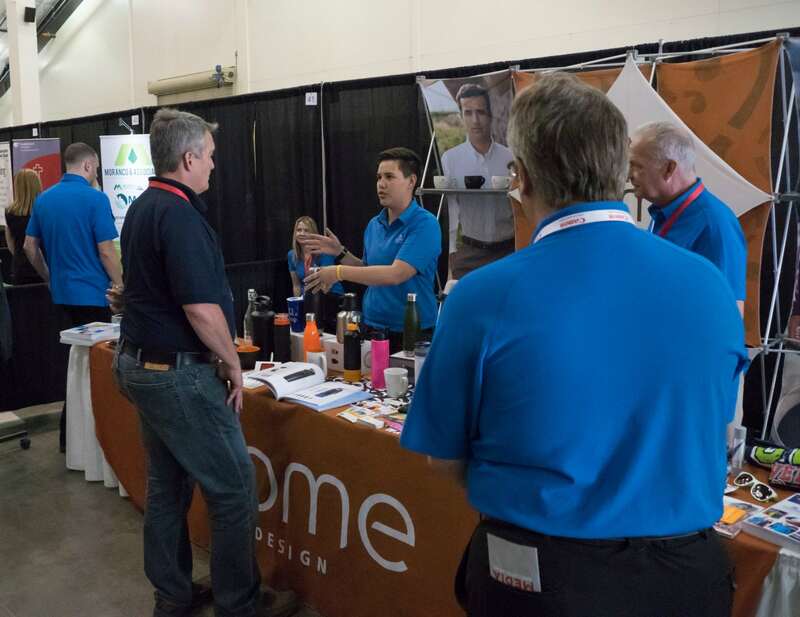 Exhibitors feature new or innovative business products or services, build their brand awareness, network with industry partners.